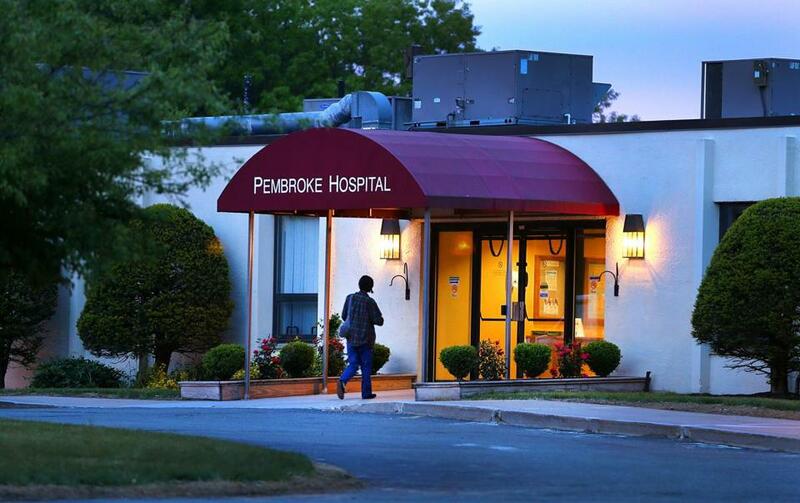 Pembroke Hospital’s license expired Monday. The Baker administration has postponed a decision on whether to renew the license for three troubled psychiatric hospitals in the Arbour Health System. Westwood Lodge, Pembroke Hospital, and Lowell Treatment Center operate under a single license, which expired Monday. The state extended the license, an action it described as routine, until officials finish reviewing the hospitals’ renewal application, according to a Department of Mental Health spokeswoman. The state did not provide a specific deadline for a decision. The three hospitals, along with three other Arbour inpatient facilities, have been cited repeatedly by state regulators in recent years for having too few staff on the units, filthy conditions, and for not properly monitoring patients, a Globe review found. The department appointed a special monitor last year to scrutinize the facilities and push for improvements. At Westwood Lodge, regulators discovered children sleeping on bare plastic mattresses in filthy rooms last year. The hospital promised improvements but when inspectors returned this April, they found even more serious infractions. Those included a 9-year-old boy with a severely bruised face who had not been taken to the emergency room for six days after the injury, and who had been given the wrong drug for nine days. Arbour has defended its record, saying it’s difficult to recruit mental health workers and that it cares for challenging patients that other hospitals refuse to take. 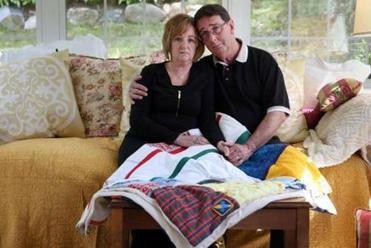 After the boy’s medication error, Arbour executives launched a “thorough review” of its medication administration safeguards and “have made corrections to mitigate any future risk of recurrence,” a spokeswoman said. Arbour Health System hospitals, which serve about 16,000 patients annually, were cited again and again in state documents reviewed by the Globe. As part of the license renewal application, state regulators inspected Pembroke Hospital on June 14 and Lowell Treatment Center on June 15. An inspection of Westwood Lodge has not been scheduled. The mental health department said it would not release details of the Pembroke and Lowell inspections until it completes the licensing review of all three facilities, and, if necessary, finalizes corrective action plans. Westwood Lodge does not have many patients left. Regulators stopped admissions to the children’s unit on April 26 and then closed the unit following discovery of the case of the 9-year-old boy and other lapses, and patients were transferred to other facilities. Admissions to the rest of the hospital were closed on May 12.